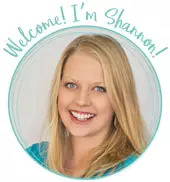 by Shannon Clark in Save on Groceries | 0 comments | Contains affiliate links. Hot summer evenings have a wonderful way of making us slow down, relax…and want nothing whatsoever to do with cooking dinner in a hot kitchen! Picking up take out can be so tempting on these casual summer nights, but that can be hard on the grocery budget and healthy eating. 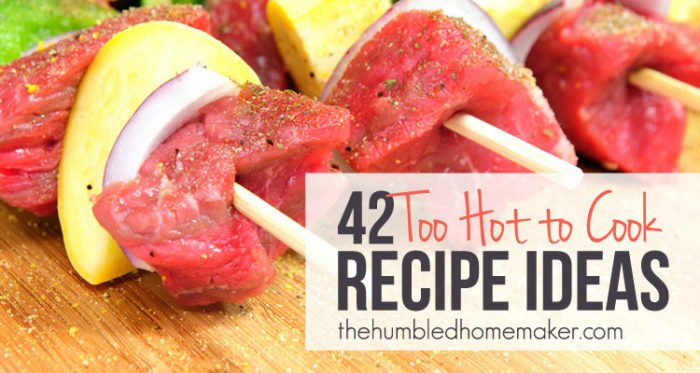 Instead, try these 42 Healthy Too-Hot-to-Cook Recipes with tips on how to keep your kitchen cool all summer long. 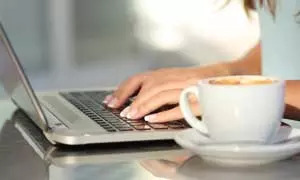 Click here to read my article at The Humbled Homemaker.